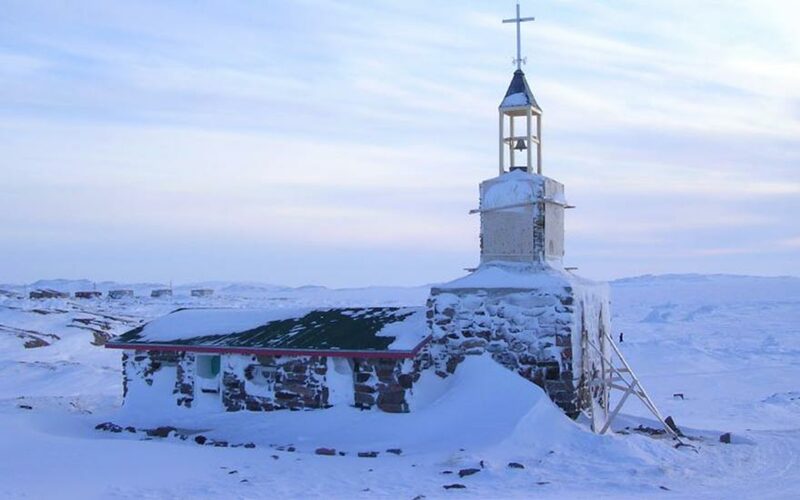 The Inuit of Kugaaruk (Inuktitut for “little stream”) were amongst the last indigenous peoples in North America to have contact with Europeans in the latter part of the 19th century. 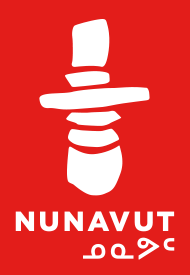 Inuit have lived in the area for thousands of years as this was an important place for both caribou and sea mammal hunting. Local ice conditions, however, meant that it was difficult for traders, missionaries, and explorers to reach the area. Today, the community continues the traditions of their ancestors, pursuing a lifestyle that is not much different from a hundred years ago.